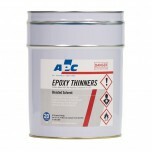 APC Epoxy Thinners Designed to be used with the APC EPO100® Epoxy range. 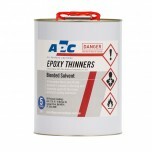 APC Epoxy Thinners ha..
APC Epoxy Thinners Designed to be used with the APC EPO100® Epoxy range. 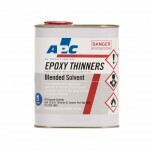 APC Epoxy Thinner..
All prices listed are in Australian dollars. Retail Customers Include GST & Trade Customer exclusive of GST. 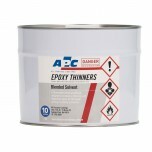 Product packaging and photos used within this website are an example only and may change from time to time without notice.